A good-looking pressure-sensitive label on your package gives you the flexibility to tell your story and to entice customers to try your product. Walk down the aisle of just about any major food store and you will see labels printed by Zhuoli. 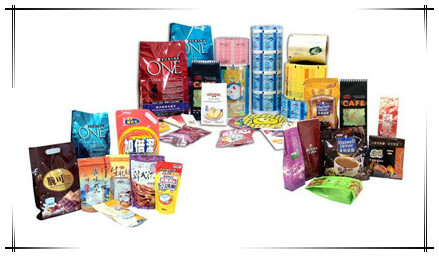 We have provided label printing for all types of food packaging including clamshells, bottles, jars, boxes and more. Zhuoli’s hot stamping coding foils are used to mark onto product packaging by means of a coding device. Typical marking applications include date coding,lotnumbers,productioninformation,price,etc. As the larges hot stamping ribbon manufacture in China, Zhuoli provides a complete line of coding foils offering superior performance, capable of low energy printing at high speeds,and compatible with a wide range of substrates. As an ISO 9001 certified manufacturer, Zhuoli provides strct quality control standards to ensure a consistent and reliable high performance product for use in mission critical packaging application.SCF Colors available in White, Yellow, Blue, and Green. Custom sizes and colors are available.